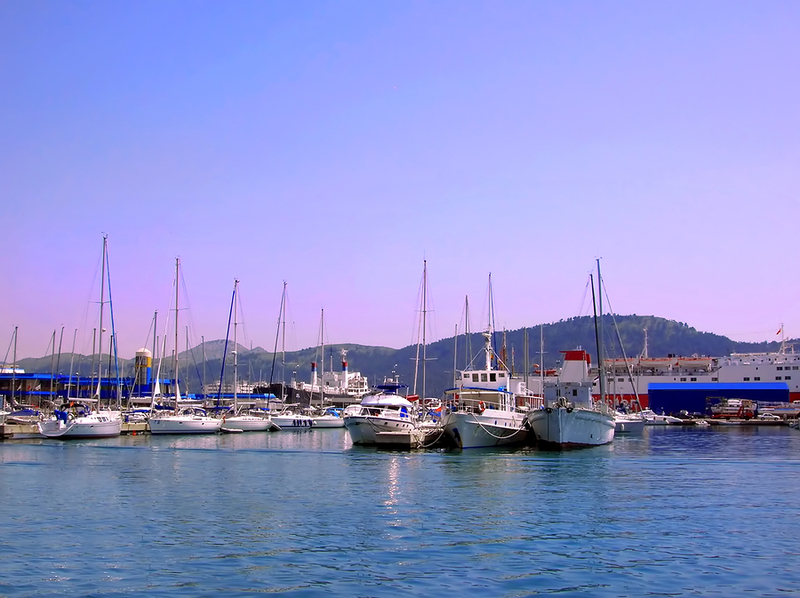 One of the sunniest towns in the Mediterranean, Bar is a major seaport for Montenegro and a great stop on a crewed yacht charter along the southern coast of Montenegro. 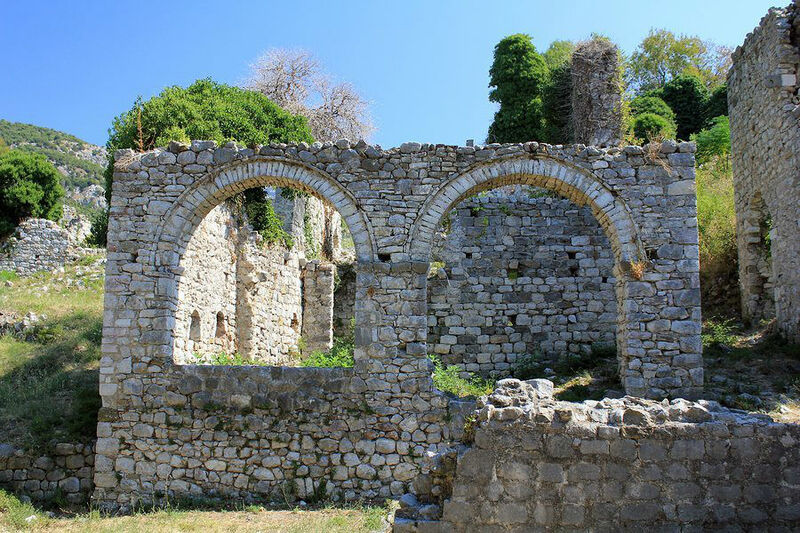 Settled in Neolithic times, the busiest time period in the history of Bar was during medieval times, with this town an especially important location in ecclesiastical history as the home of three religions, Orthodox, Catholicism, and Islam. Also known as Antibari in earlier centuries, due to its location opposite or “Anti” Bari Italy, this town was one half of the equation for the first radio connection made by Guglielmo Marconi in 1904; which was between Bari, Italy and Bar, Montenegro. With a nice large seaport ringed with beaches that extend on either side of the port for over 9 kilometers, Bar, Montenegro, hunkered under Mount Rumija, should be included in any yacht charter itinerary for southern Montenegro. Bar is not only a multi-ethnic town, but also a multi-religion town where three major religions, Orthodox, Catholicism and Islam have been practiced at the same time in peace for many centuries. Bar has had a long history of religious tolerance and has been an important location for the practice all three religions during the centuries. As such, there are a number of churches and monasteries to visit and several important historic ecclesiastical documents located in Bar. Bar is also home to King Nikola’s Palace built in 1885 as a present to his daughter Princess Zorka and his son-in-law Prince Petar Karađorđević. The complex consisted of a large palace with a ballroom, a little palace, a chapel, guardhouses and a winter garden. King Nikola was a yachtsman as well, and in front of the palace was a wooden pier. Over his lifetime, King Nikola owned 10 yachts, one of which, “Sibil”, was purchased from Jules Verne. Today, in the garden, a large stainless steel structure, originally given as a present by the Italian King Emanuel, is now a restaurant called “Knjaževa bašta” (“The Duke’s Garden”). Open to the public, the palace complex houses the Homeland Museum of the City of Bar and is also used for public festivals and concerts. Bar is well known for olive plantations and olive oil production. Located in town, is the Old Olive of Mirovica, an olive tree believed to be over 2000 years old and is 10 meters in diameter. This tree has become a symbol of Peace as legend has that families in dispute would come to make peace under this tree. 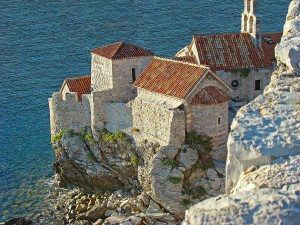 This legend resulted in the name Old Olive of Mirovica as Mir is the word for Peace. 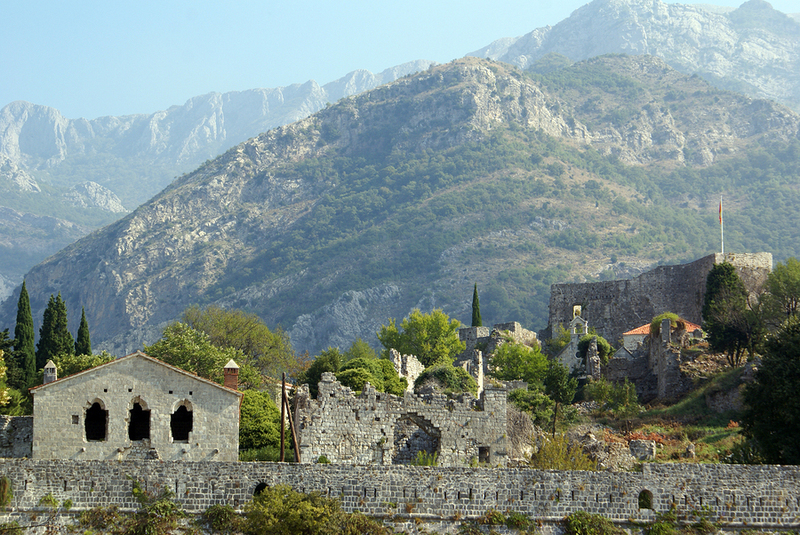 Nearby, and on the inland side of Mount Rumija is Skadar Lake, which is the largest lake in the Balkans. 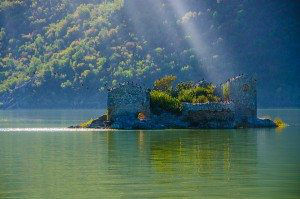 Over half of the lake is in Montenegro and the remaining portion of the lake is in Albania. Skadar Lake is a huge lake with many coves and anchorages, little fishing villages, and little islands called locally “Mounts”, upon some of which are located historic churches and monasteries. Skadar Lake is a very natural area, great for bird watching, with unique flora and fauna and the lake is filled with various species of fish. Head over to the lake for a fresh seafood lunch with Croatian wines, including “kasoronja”, a plant with edible seeds, found only in the Skadar Lake area. 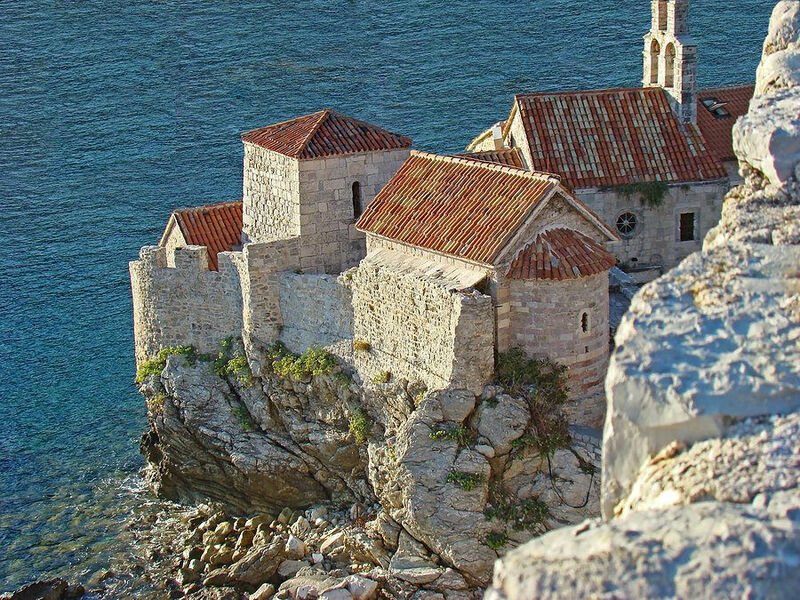 Stop in Bar, on a crewed yacht charter along the southern coast of Montenegro while enjoying this coastline or while cruising past to head further south on your crewed yacht charter to Greece.